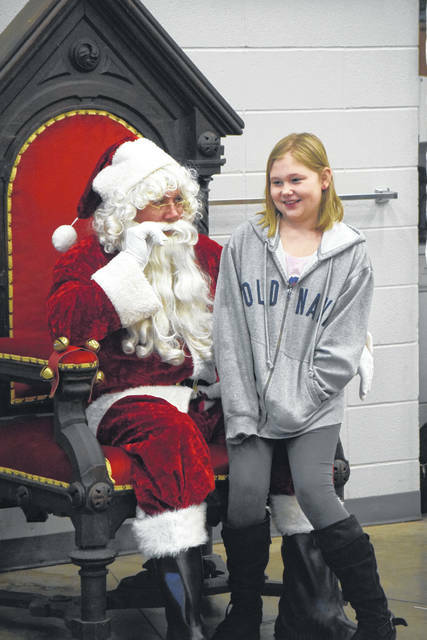 Santa Claus came to Northwest Fire District on Saturday, Dec. 1. After visiting with Santa, there were games for the children to play and food for all. 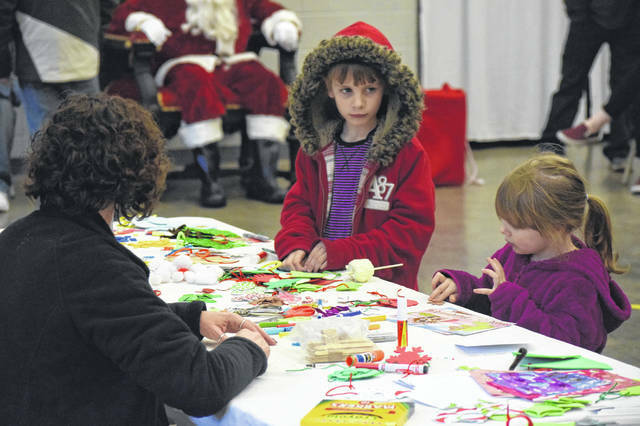 NEW PARIS — Santa Claus came to Northwest Fire District on Saturday, Dec. 1. After visiting with Santa, there were games for children to play and food for all. According to New Paris Chamber of Commerce Director Jeff Ginter, it is important the event is held downtown, so kids can walk and do not have to rely on transportation. Sadly, it rained most of the day on Saturday, keeping many kids from walking to the firehouse, but many still turned out for the event. “This is an opportunity to provide a Christmas celebration for the children in New Paris. We love doing it at the firehouse, because it is downtown and gives everybody the opportunity to walk here, for people who don’t have transportation,” Ginter said. “It is always good to provide something for the children, especially during the holiday season. It is great that the Chamber wants to show their involvement with the children. Transportation is always an issue in Preble County itself. In New Paris, there are a lot of kids that don’t get a chance to do something like this, because they are outside of walking distance. 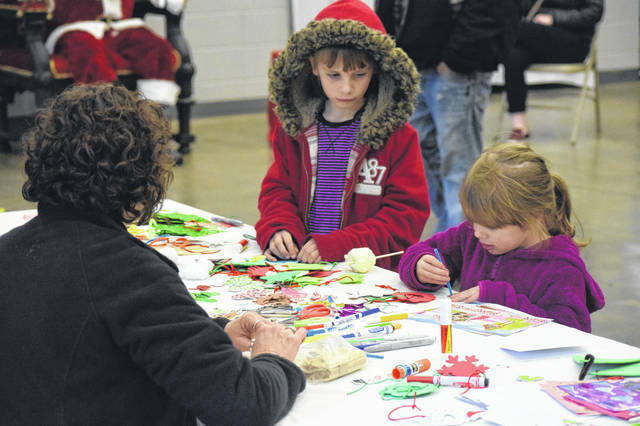 The event was sponsored by RIM Technologies, Southern Comfort Bar & Grill, New Paris Area Chamber of Commerce/CVB, and Delta Theta Tau Sorority. 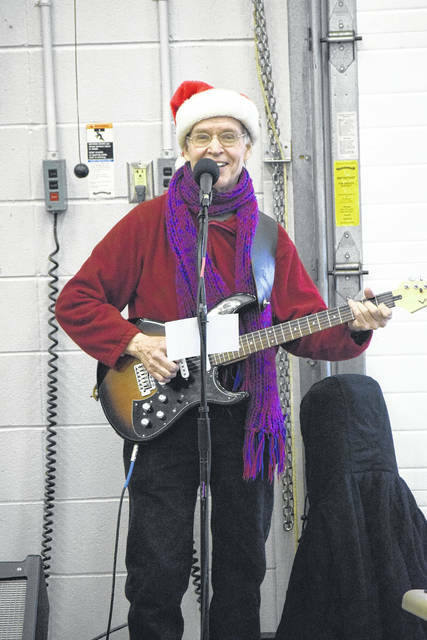 https://www.registerherald.com/wp-content/uploads/sites/41/2018/12/web1_NP4.jpgSanta Claus came to Northwest Fire District on Saturday, Dec. 1. After visiting with Santa, there were games for the children to play and food for all.